The state government was directed by the Bombay High Court to decide whether it planned to implement the law aimed at legalizing casinos in the state. The decision was asked to be made within a reasonable time. 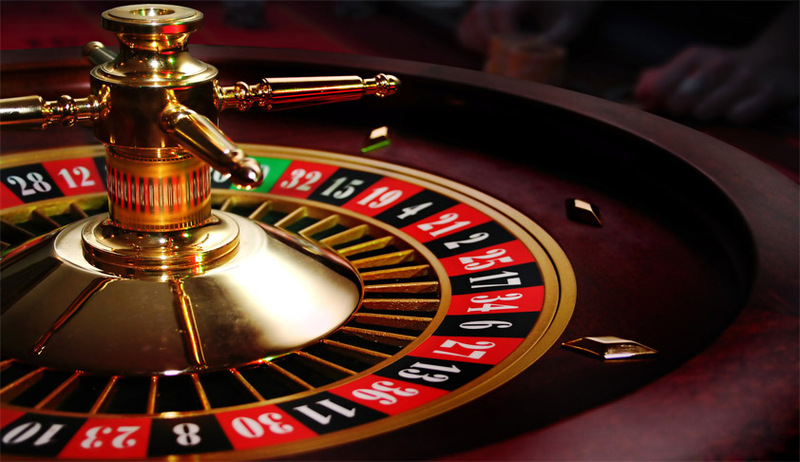 Practicing lawyer, Jay Satya filed a petition seeking that the state government be directed to take a time-bound decision for implementation of the Maharashtra Casinos (Control and Tax) Act, 1976. Though the law has already been enacted for 40 years, there is still no implementation. Justices VM Kanade and Shalini Phansalkar Joshi were hearing the petition. Mohir Desai, the senior advocate who appeared for the petitioner was asked by the court that when the state was already facing so many problems, why Satya wanted casinos in Maharashtra. Desai said that underground gambling was still taking place and the petitioner had done an extensive detailed research on gambling. “What is underground can be stopped and there are lot of casinos operating is Goa too.” Justice Kanade said.